 AVIONEWS - World Aeronautical Press Agency - Planes. EU: "wildcat strike" is not "extraordinary fact"
Planes. EU: "wildcat strike" is not "extraordinary fact"
"On 30 September 2016, the management of the German airline TUIfly made a surprise announcement to its staff of a plan for restructuring the company. That announcement led, following a call relayed by the workers themselves, to flight staff placing themselves on sick leave for a period of approximately one week. Between 1 and 10 October 2016, the rate of absenteeism on grounds of sickness, usually in the order of 10%, reached up to 89% for cockpit crew staff members and up to 62% for cabin crew staff members. On the evening of 7 October 2016, TUIfly management informed its staff that an agreement had been reached with staff representatives. As a result of that ‘wildcat strike’, many TUIfly flights were cancelled or delayed for three hours or more. However, since TUIfly took the view that 'extraordinary circumstances', within the meaning of the EU regulation on air passenger rights, prevailed, it refused to pay the affected passengers the compensation provided for therein (namely €250, €400 or €600, depending on the distance). The Amtsgericht Hannover and the Amtsgericht Düsseldorf (Local Courts of Hanover and Düsseldorf, Germany), before both of which actions for payment of that compensation had been brought, asked the Court of Justice whether the spontaneous absence of a significant part of the flight staff in the form of a ‘wildcat strike’ such as that in question falls within the concept of ‘extraordinary circumstances’, as a result of which the airline could be released from its obligation to pay compensation. By today’s judgment, the Court answers that question in the negative: the spontaneous absence of a significant part of the flight staff (in the form of a ‘wildcat strike’ such as that in question), which stems from the surprise announcement by an operating air carrier of a restructuring of the undertaking, following a call relayed not by the representatives of the workers of the undertaking but spontaneously by the workers themselves who placed themselves on sick leave, does not fall within the concept of ‘extraordinary circumstances’. The Court notes that the Regulation lays down two cumulative conditions for an event to be classified as an ‘extraordinary circumstance’: (1) it must not, by its nature or origin, be inherent in the normal exercise of the activity of the airline, and (2) it must be beyond its actual control. The mere fact that a recital of the regulation mentions that such circumstances may arise, in particular, in the event of a strike does not mean that a strike is necessarily and automatically a cause of exemption from the obligation to pay compensation. On the contrary, it is necessary to assess, on a case-by-case basis, whether the two conditions mentioned above are fulfilled. In the present case, the Court finds that those conditions are not fulfilled. First, restructuring and reorganising activities are part of normal business management measures. Airlines may thus, in the ordinary course of business, face disagreements or conflicts with all or part of their members of staff. Consequently, in a situation such as that which occurred at TUIfly at the end of September / beginning of October 2016, the risks arising from the social consequences that go with such measures must be regarded as inherent in the normal exercise of the activity of the airline concerned. Secondly, the ‘wildcat strike’ at issue in the present case cannot be regarded as beyond TUIfly's actual control. 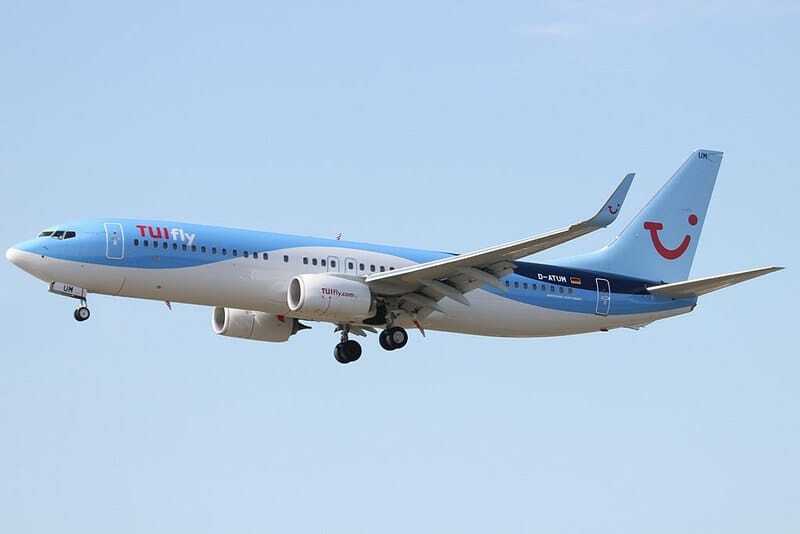 Not only did that ‘wildcat strike’ stem from a TUIfly decision, but, despite the high rate of absenteeism, it ceased as a result of the agreement reached by TUIfly with the staff representatives on 7 October 2016. The Court further observes that the fact that the social movement in question should be classified, under the applicable German social legislation, as a ‘wildcat strike’ because it was not formally initiated by a trade union is irrelevant for the purposes of the assessment of the concept of ‘extraordinary circumstances’. Making a distinction between strikes which, under applicable national law, are legal from those which are not in order to determine whether they should be classified as ‘extraordinary circumstances’ within the meaning of the regulation on air passenger rights would make the right to compensation of passengers dependent on the social legislation specific to each Member State, which would undermine the objectives of that regulation which are to ensure a high level of passenger protection as well as equivalent conditions for the exercise of the activities of the air carriers on the territory of the European Union".